Essential oils are experiencing a surge in popularity right now. Within my natural living circles, it seems like everyone is discovering their effectiveness and incorporating essential oils into their home. I attribute this to a rise in mindful living. 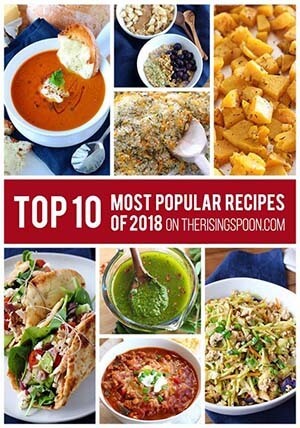 Folks are growing more conscious of the foods they're eating (reading labels, investigating sources) and this in turn influences all other aspects of their health. About two years ago I started buying a bottle or two from the health food store and used them as a natural scent for craft projects like homemade sugar scrub and scented drawer sachets. Then, last fall, I purchased my first bottle of therapeutic-grade essential oil and was HOOKED. But, it wasn't until April of this year (after I had TWO bad experiences with an organic lavender essential oil from the health food store) that I decided to invest in my health and switch to using all therapeutic-grade essential oils from a company who was 100% transparent with the process and owned their own farms. The deciding factor in which company I chose to purchase oils from was transparency. A self-labeled phrase like "therapeutic-grade" means nothing if you can't back it up by showing the world the whole process from start to finish. I wish I had known about essential oils YEARS ago. Especially in college! I often didn't get enough sleep, ate poorly, and was stressed with deadlines. I know essential oils would have helped me relax while juggling so many priorities, while also supporting my immune system and helping me to fall asleep faster. Which is why I'm now sharing this information with you all, my dear readers. I had to wait and see how I liked them myself before I discussed them here, but now I use my essential oils EVERY SINGLE DAY, so I couldn't keep the info to myself any longer! Essential oils are literally the "life blood" of a plant. A more specific definition is "volatile liquids and aromatics compounds found within shrubs, flowers, trees, roots, bushes, and seeds" (EOPR, 15). Most quality essential oils are usually extracted through low pressure and low temperature steam distillation of plant material, and in the case of citrus peels (like lemon & orange), cold-pressed. Many essential oils are precious (and cost more) because they are sourced from plants only accessible in certain parts of the world and in specific seasons. Sacred Frankincense (Boswellia sacra), considered one of the "rarest, most sought-after aromatics in existence", is made from the resin of a tree grown in Salalah, Oman (EOPR, 111). Copaiba (Copaifera reticulata/langsdorfii), well known for its ability to magnify the effects of other oils, is tapped directly from a tree in Brazil. The flowers of the Ecuadorian tree, Ylang Ylang (Cananga odorata), an essential oil historically used as a perfume and in hair formulas, must be harvested early in the morning and put through only one distillation for the highest quality. Important: When choosing an essential oil, please seek out a company that does not use pesticides or other harmful chemicals on their plants. These will end up in the final product, and you do not want adulterated oils! on their St. Marie farm in Idaho! 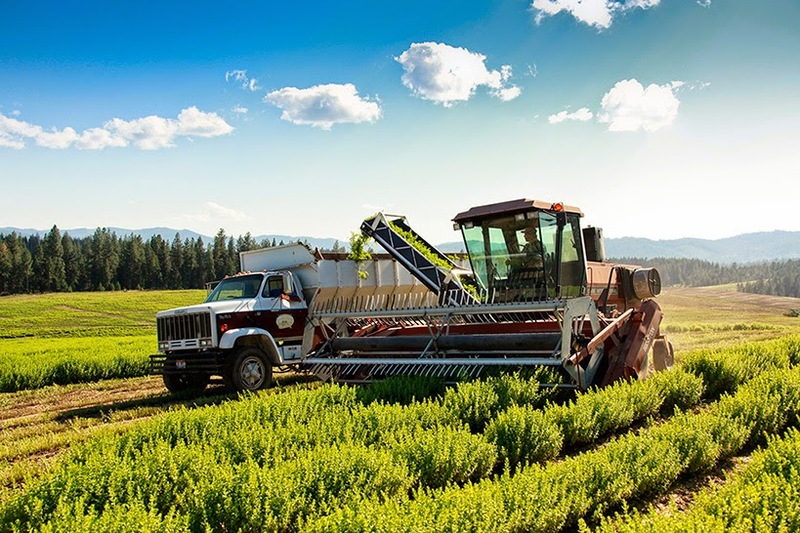 I chose Young Living because they own their own farms, use their own essential oils to deter pests, and control the whole process from "seed to seal". 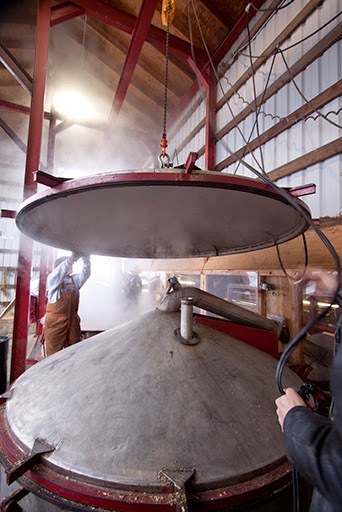 They set the standard for purity and you can even visit their farms, distilleries, and labs! 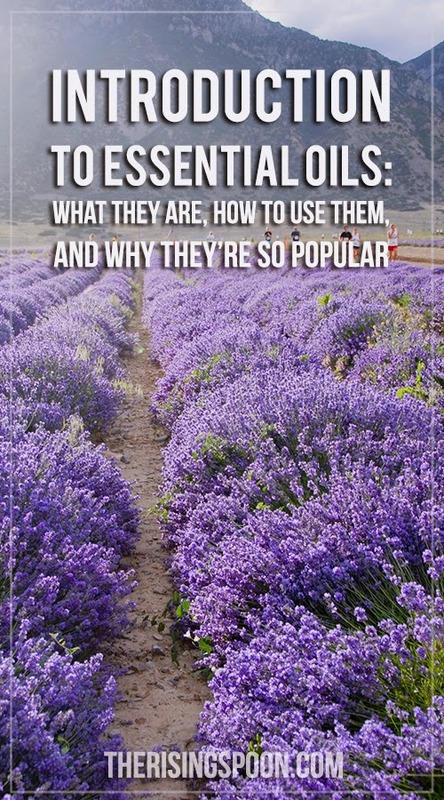 What makes essential oils so special? Essential oils are composed of hundreds of unique chemical components (like linalool in lavender and l-limonene in lemon) that work synergetically. These elements contain the therapeutic properties inherent in the original plant. These chemical constituents are very sensitive, so things like location, soil, weather, time of year, and even harvesting time (like with the ylang ylang flower above) can impact the final product. How strong are essential oils? It's important to point out that the distillation process makes essential oils HIGHLY concentrated and far more potent than dried herbs. It requires a huge amount of plant material to produce just a small amount of essential oil. This is one of the reasons that high quality rose oil is so expensive and precious. Can you imagine growing, picking, and distilling that many roses just for a small bottle of rose essential oil? That is a tremendous amount of work! Perhaps the best thing about pure essential oils is they usually only require 1-2 drops to produce the desired effects. That's very economical in the long run, especially when you can use oils instead of pricey over-the-counter medicines or commercial household products. A little goes a long way, so moderation is key. For more information on the chemical properties of essential oils (it gets very technical), check out The Chemistry of Essential Oils by David Stewart. Why are Essential Oils So Popular At the Moment? This list will continue to grow as I experiment with more DIY projects + beauty and cleaning recipes from this book. There are different schools of thought regarding the best ways to use essential oils therapeutically. The three most notable are the German, English and French models of aromatherapy. Because I don't want this post to turn into a book, I won't go into detail about them here. But I feel it's important to mention them, because while you're researching about essential oils, it's likely you'll run into conflicting opinions. Aroma can have a powerful influence on our emotional state. One whiff of a comforting scent like banana bread straight out of the oven, freshly picked basil, or homemade vanilla extract can take you from ho-hum to warm and fuzzy. When inhaled, odor molecules from essential oils immediately travel up your nose to the limbic lobe of the brain, which is known as the emotional control center. "Essential Oils--through their fragrance and unique molecular structure--can directly stimulate the limbic lobe and the hypothalamus [hormonal control center]" (EOPR, 25). When I signed up with Young Living and ordered my starter kit, one of the first oils I used was their Stress Away blend. I was dealing with a lot of dental issues at the time and this helped tremendously. Since then, I've used my essential oils the most for mood support, digestive support, and help falling asleep quicker (just to name a few)! When I start my day by diffusing lemon, lime, or orange, or going to sleep smelling lavender, peace & calming or frankincense, it makes a BIG difference! It's recommended NOT to heat quality essential oils, as that will destroy the beneficial, therapeutic properties inherent in the oil. "Essential oils have the unique ability to penetrate cell membranes and diffuse throughout the blood and tissues. The unique, lipid-soluble structure of essential oils is very similar to the makeup of our cell membranes. The molecules of essential oils are also relatively small, which enhances their ability to penetrate into the cells. When topically applied to the feet or elsewhere, essential oils can travel throughout the body in a matter of minutes" (EOPR, 19). Many oils are safe to apply to the skin; however, it is SUPER important that you are using a truly pure essential oil, so you do not experience skin sensitivity or an allergic reaction from an adulterated oil. Please, please, please check the label of your oil before using topically. If it has a warning that says "not for topical application" do not use it! Most health food brand store oils and commercial essential oils can't be used topically for therapeutic purposes. This is part of the reason why I only use Young Living essential oils now. on the feet, hands, ears, neck, lower back, along the spine, temples and hairline. Some therapeutic-grade essential oils are safe to apply neat (undiluted); however, it's best to start out by diluting the essential oil in a high quality carrier to see how your body reacts. Check the bottle or manufacturer for the required dilution ratios of each oil. As I mentioned above, introducing high quality essential oils into my life has allowed me to ditch many commercial products and use less expensive, non-toxic homemade versions instead. Even better, you don't need loads of different oils to make a difference in your day to day life. A good starter set of 10 basic oils, like what comes in the premium starter kit, will last you awhile and help you get your feet wet (trust me, it may become an obsession)! dish soap, hand soap, face wash, shampoo, body wash, all purpose cleaner, furniture polish, potpourri, fruit and veggie wash, linen spray, carpet deodorizer, dryer sheets, sticker remover, room spray...the list goes on and on. Never add an essential oil directly into the ear canal or into the eyes! Essential oils are oil-soluble, not water-soluble. Should you ever get an essential oil in your eye or ear, DO NOT use water. Instead, flush it with a vegetable oil like coconut oil or olive oil. When applying topically, pay attention to dilution ratios and start with a small amount of oil until you know how your body reacts. Keep oils away from the perimeter of your eyes, otherwise they may water! Some oils are not recommended for infants, children, or pregnant gals. Do your research and check out books like Gentle Babies for more info! The bottoms of the feet is a recommended place to test out an essential oil since it's a less sensitive part of the body. Everyone reacts different to essential oils. Research, look into testimonials, experiment, and see what works for you. ABOVE ALL, use common sense and listen to your body. Don't use essential oils on your cat! They do not possess a certain enzyme in their liver that is necessary for their body to filter the essential oil out. Over time, the oils will build up in their system and it can make them sick (or even cause mortality). You can still use essential oils around them, just make sure that if you're diffusing oils in a room that you leave the door cracked so they can leave if it bothers them. And, if you've just applied oils to your body, wash your hands and/or wait until they've completely absorbed before petting your cat. If you're ready to start your essential oils journey using the highest quality therapeutic-grade oils, check out my essential oils page with all the details on how to sign up. Or, if you're ready to sign up right away, click here! As a wholesale member, you'll get access to a 24% discount on all products, personal support from me, and a myriad of resources (including an exclusive, members-only website) to help you make the most of your oils. Are you new to essential oils, want to learn more, and not sure where to start? 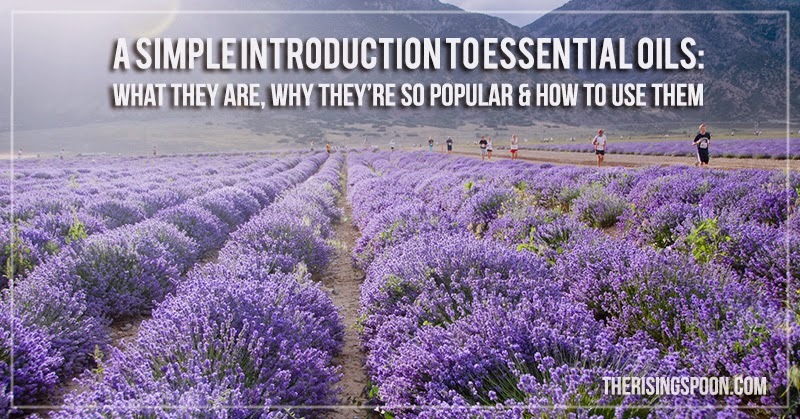 Sign up for my brand new (FREE) Essential Oils 101 E-Course! Every day for 14+ days, I'll send you a special email newsletter packed with information on the WHAT, WHY and HOW of essential oils (even more than this post), plus an introduction to some of my favorite (and most versatile) everyday oils! In the meantime, feel free to join The Rising Spoon Essential Oils Group on Facebook. It's a private community of essential oil enthusiasts that's slowly growing. 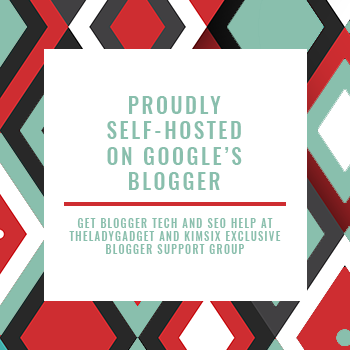 It's a great place to ask questions, share testimonials & DIY recipes, and connect with like-minded folks who are interested in natural living topics.